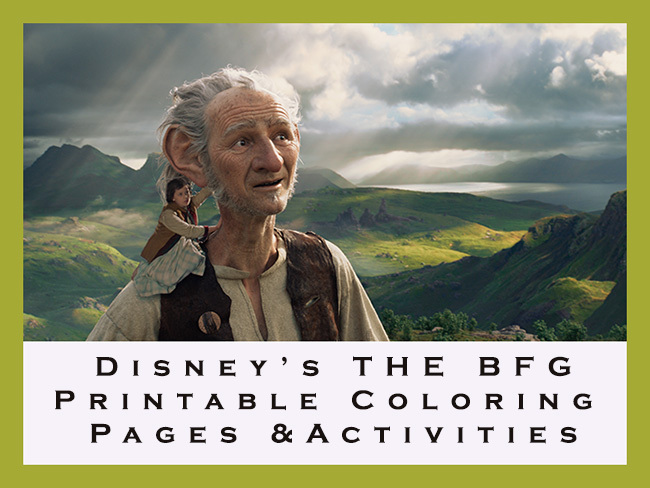 Want some fun activities for your kids to help keep them entertained this summer. 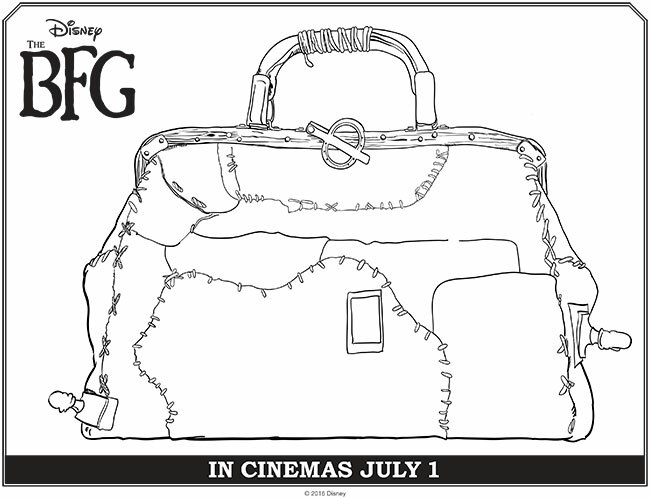 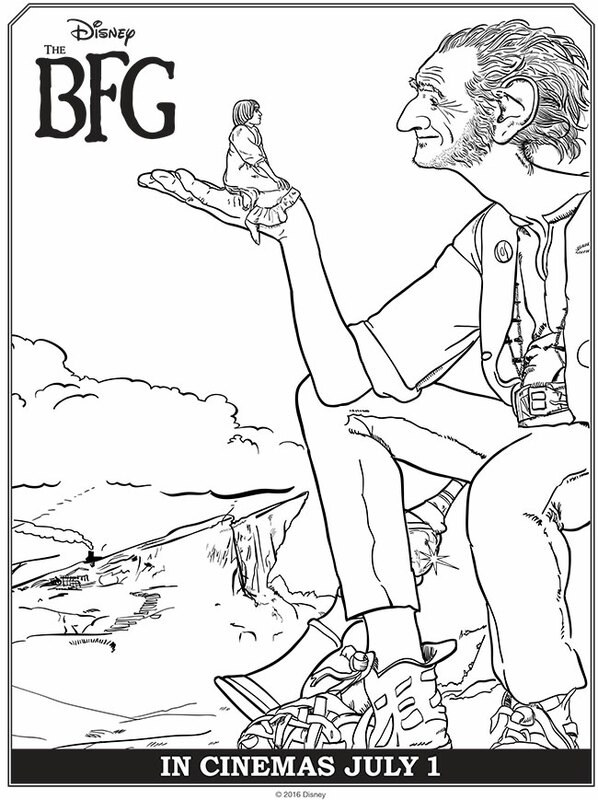 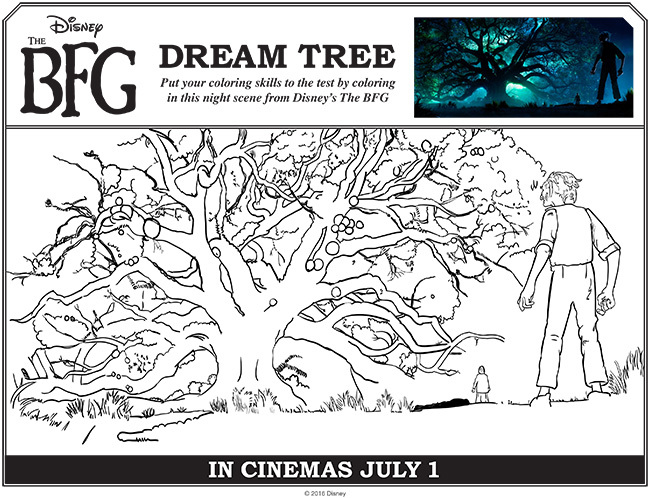 Below you will find Disney’s THE BFG coloring pages and activities that you can download and print. 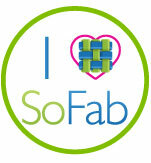 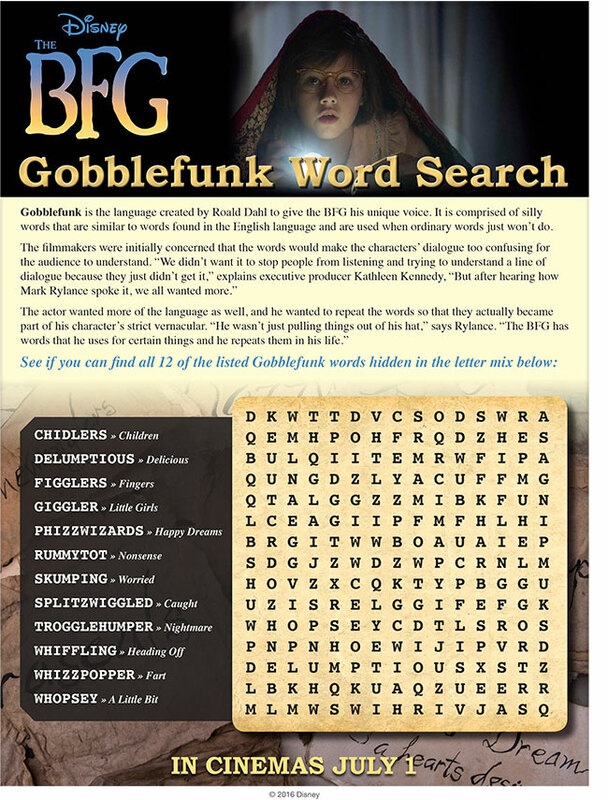 Make sure to click on the images below to take you to the full size if you are printing these! 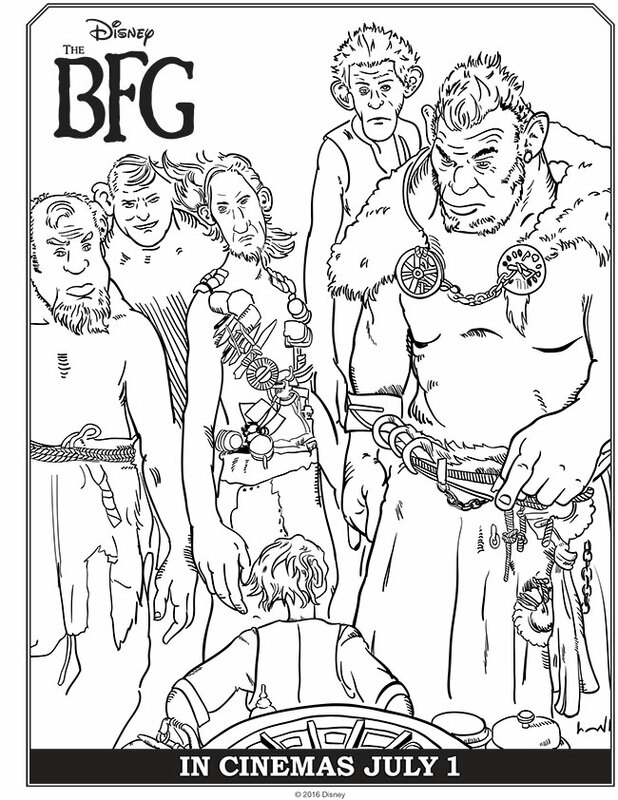 These are best printed on a cardstock paper. 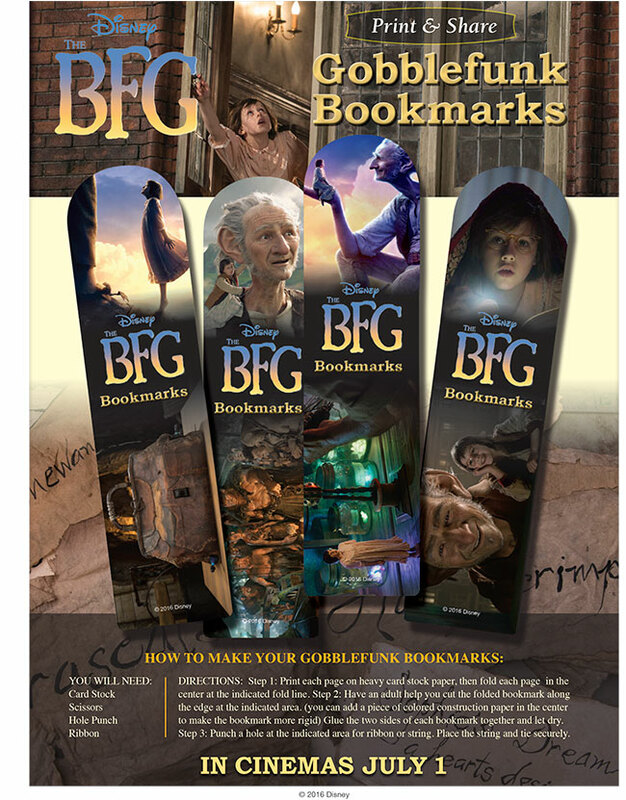 To make them even last longer, laminate them! 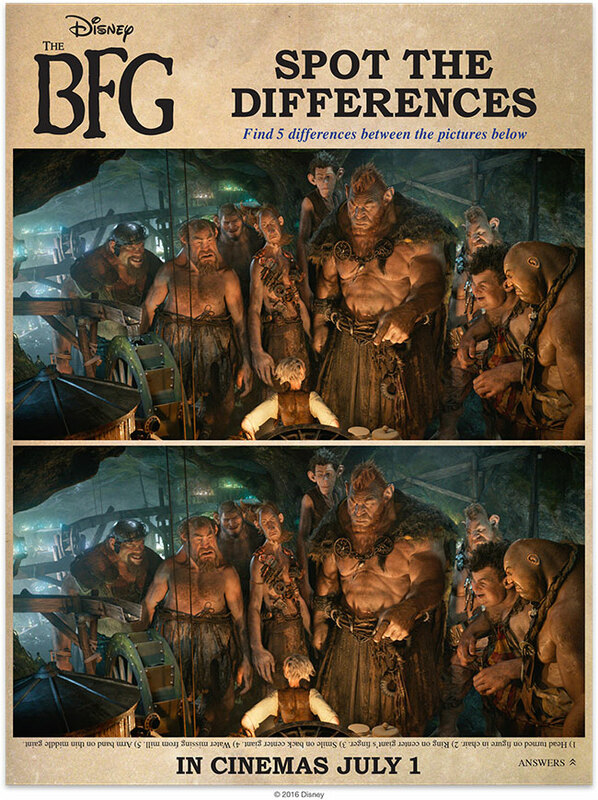 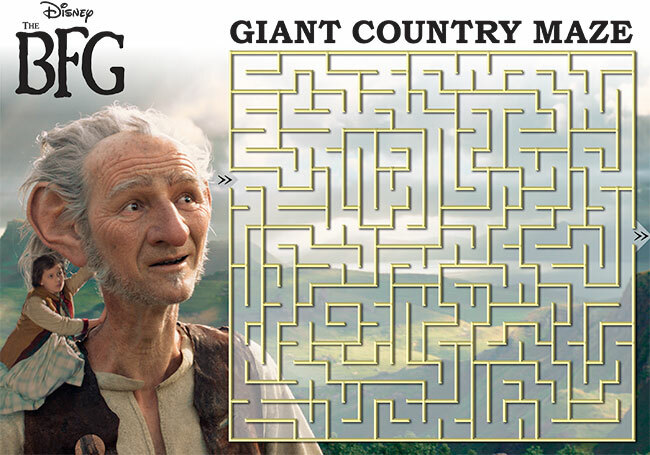 Disney’s BFG is playing in theaters NOW!